We deal in Hand Tools, which are constructed using good quality parts and components. We make available Hand Tools in a variety of sizes and in diverse specifications. The best feature of Hand Tools in which we deal is that these are manufactured using advanced technology. 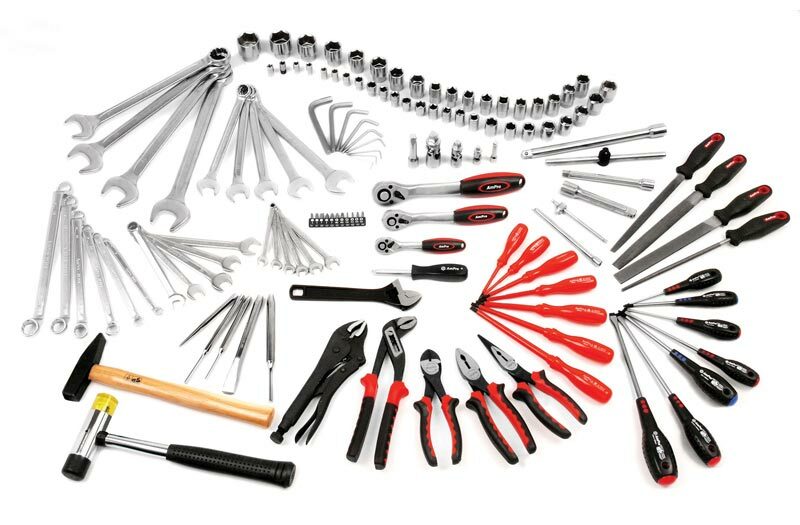 We offer Hand Tools, which are widely being utilized in diverse applications as these boasts high tensile strength and longer shelf life.